Grace Smythe-Spohn - Kelly Real Estate, Inc.
Grace has a GRI and Associate Broker designations. 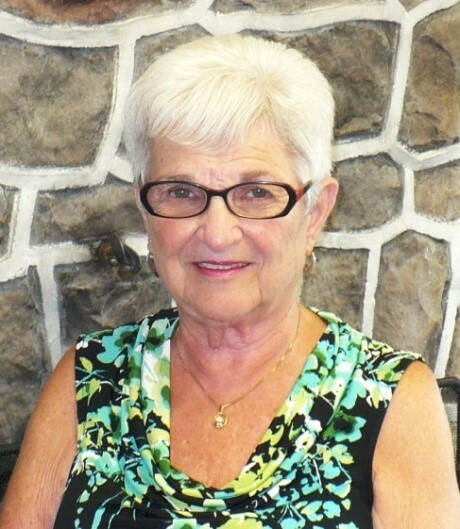 A lifelong resident of the Boyertown area, Grace currently lives in Gilbertsville with her husband Stuart (Stu), who is a former Boyertown teacher. She has three sons, three grandsons, and three granddaughters. Grace enjoys reading and spending time with her family.